Rabbi Rachel Bearman became our rabbi on June 23, 2014. She grew up in Memphis, Tennessee, where seven generations of her family have been part of a thriving Reform Jewish community. She attended URJ camp, held leadership positions in youth group, and actively participated in her synagogue’s religious school as both a student and a teacher. Rabbi Bearman graduated with honors from Middlebury College with a degree in Religious Studies. While at Middlebury, she served as Hillel President and Ritual Chair, was a member of Middlebury’s Religious Life Council, volunteered as a chaplain at a local hospital, and started the college’s first weekly Torah study. In recognition for her service to the school and the community, Middlebury presented Rabbi Bearman with its Spiritual Life Leadership Award and the Public Service Leadership Award. Rabbi Bearman was ordained at the Hebrew Union College-Jewish Institute of Religion (HUC-JIR) in Cincinnati, Ohio. During her rabbinical studies, she served congregations in Muncie, Indiana, Dayton, Ohio and Springfield, Ohio. She was elected by her fellow students to be the president of the Rabbinical Student Association and acted as the student representative to the Rabbinical Executive Committee, Board of Governors, and Student Welfare Committee. She was also selected by the faculty to represent the college at the Institute for Christian and Jewish Studies’ Emerging Religious Leaders conference. Rabbi Bearman received the Rabbi Morris H. Youngerman Memorial Prize for her sermon entitled “Finding and Honoring Women’s Voices” and the Stephen N. Levinson Memorial Prize for her service to HUC-JIR and its student body. Rabbi Bearman was officially installed as TBC’s rabbi at special ceremonies held from December 5 to December 7, 2014. 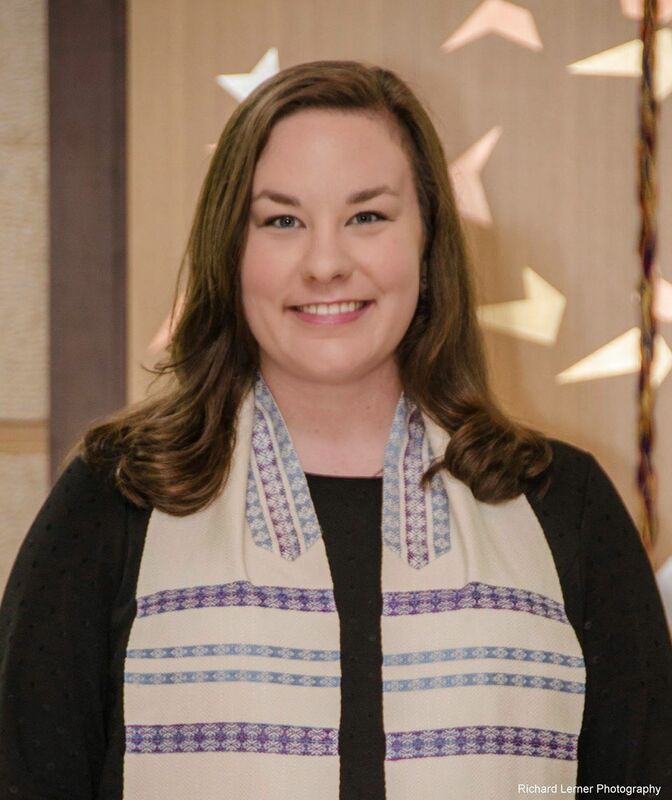 The special Shabbat installation service ceremony is available online here: The Installation of Rabbi Rachel Kay Bearman, Temple B’Nai Chaim, Friday, December 5, 2014. Contact Information: rabbibearman@templebnaichaim.org — Check out Rabbi Bearman’s Blog! See also Rabbi Bearman’s Sermons and Messages ….